Built to exacting standards and cleverly designed to optimise space and natural light throughout, this larger than average one bedroom apartment in a brand new development is a sub-urban oasis of luxury living. A modern, upgraded 2 bed 2 bathroom ground floor apartment in Royal Connaught Park, available from April 2019. This beautiful 2 bedroom cottage comes furnished or unfurnished, is decorated to a very high standard.The property comprises a bright spacious lounge with a fireplace and wooden floors and has lots of character. LOCATED IN THE HEART OF BUSHEY HEATH IS THIS NEWLY REFURBISHED 2 DOUBLE BEDROOM GROUND FLOOR MAISONETTE! Well presented with modern kitchen and bathroom. 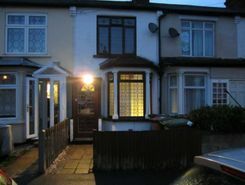 UPVC double glazed, gas central heating AND GARAGE! Unfurnished. Available 14th June! Property marketplace TheHouseShop.com have been helping consumers letting, renting, buying and selling houses online and have gathered detailed knowledge of the Bushey in Hertfordshire property market allowing users to save money along the way. TheHouseShop is the only UK property portal that accepts listings from both homeowners and estate agents, so you will find properties listed for sale and to rent from high street estate agents, online estate agents, private sellers, private landlords and some of the UK's largest house-builders. Whether you're a seller, a landlord, or an estate agent, you can use TheHouseShop property marketplace to advertise your properties to tens of thousands of buyers and tenants who visit the site each day looking for property in Bushey in Hertfordshire and the surrounding areas. Our private users can boost exposure for their property adverts and generate more enquiries thanks to our effective marketing options. 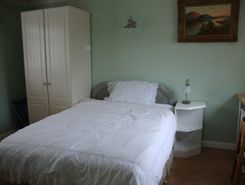 Thousands of private landlords in Bushey in Hertfordshire have already used TheHouseShop.com to find excellent tenants for free. 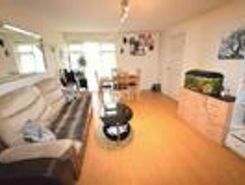 People looking for property to rent in Bushey in Hertfordshire will find a wide selection of houses, flats, apartments, bungalows and maisonettes available from letting agents and landlords on TheHouseShop.com. Tens of thousands of tenants visit TheHouseShop to find cheap property to rent in Bushey in Hertfordshire's most popular locations and can tailor their search to suit their preferred location, style of property and weekly or monthly rent budget. Visitors to TheHouseShop will find a variety of Bushey in Hertfordshire rental properties available to rent direct from the landlord including DSS rental properties, studio apartments, flats, 3 and 4 bedroom homes, semi-detached houses, terraced houses to rent and more. Tenants use TheHouseShop to find a unique selection of rental property direct from landlords as they won't be able to find these properties to rent anywhere else online. 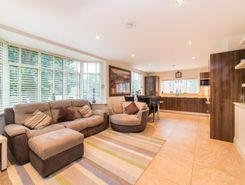 In the competitive Bushey in Hertfordshire rental market, tenants can save significant amounts on letting fees by choosing to rent direct from a private landlord. 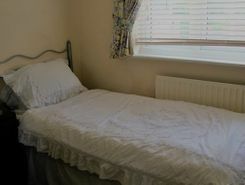 People searching for affordable rooms to rent in Bushey in Hertfordshire can find cheap rental options in TheHouseShop's Flat Share section. 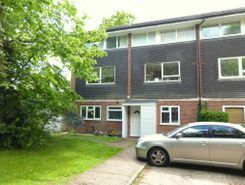 Renting a property in Bushey in Hertfordshire can be expensive, but tenants can find affordable Flat Shares in Bushey in Hertfordshire's best locations for a fraction of the price of a whole property. TheHouseShop offer a Guarantor Service to all renters which allows them to secure a UK based guarantor to help secure their ideal rental home in Bushey in Hertfordshire. Landlords can use our free online rental calculator to determine the perfect price for their Bushey in Hertfordshire rental property. Private landlords using TheHouseShop are given access to a number of landlord services including tenant referencing checks, rent collection, online tenancy agreements, landlord insurance and more - on top of advertising all their rental properties free of charge. Tenant referencing on TheHouseShop allows landlords to screen tenants with rental credit checks and affordability calculations to ensure they find the best tenants for their rental properties. 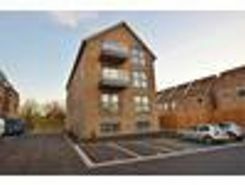 Renters looking for property to rent in Bushey in Hertfordshire and the surrounding areas can sign up for free property alerts on TheHouseShop.com and receive instant email alerts anytime a new rental property meeting their requirements is added to the site. 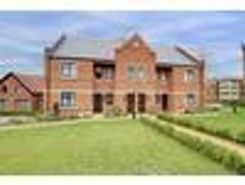 Property investors and private landlords can search thousands of cheap Buy To Let investment properties from house builders, estate agents and private sellers throughout Bushey in Hertfordshire on TheHouseshop.com.